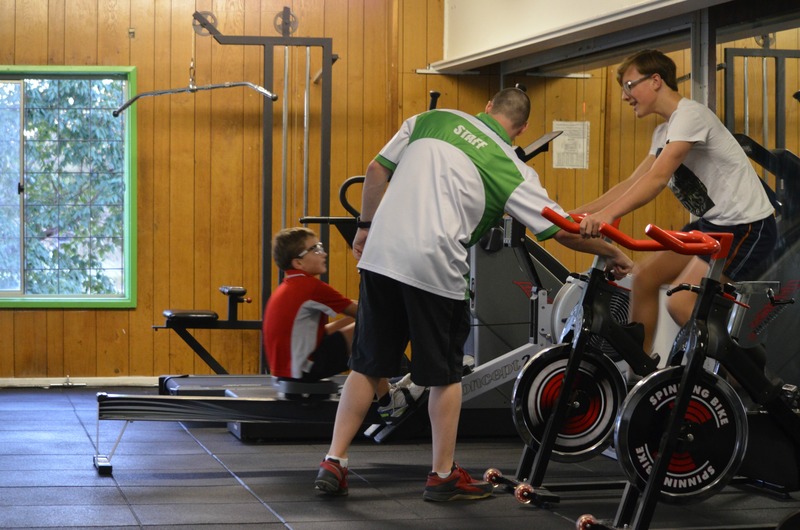 Cardiff Squash Centre is situated centrally in Newcastle, NSW and offers a range of services to squash players in the Hunter Region. 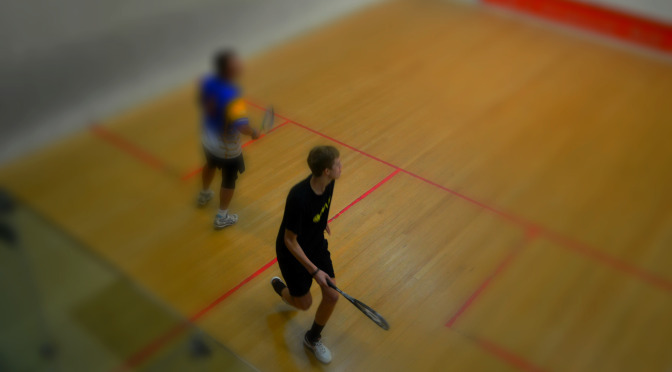 Court hire is available Monday to Saturday and the facility boasts the largest number of squash courts for hire in the Newcastle area. There is a Pro Shop onsite for all your squash needs. 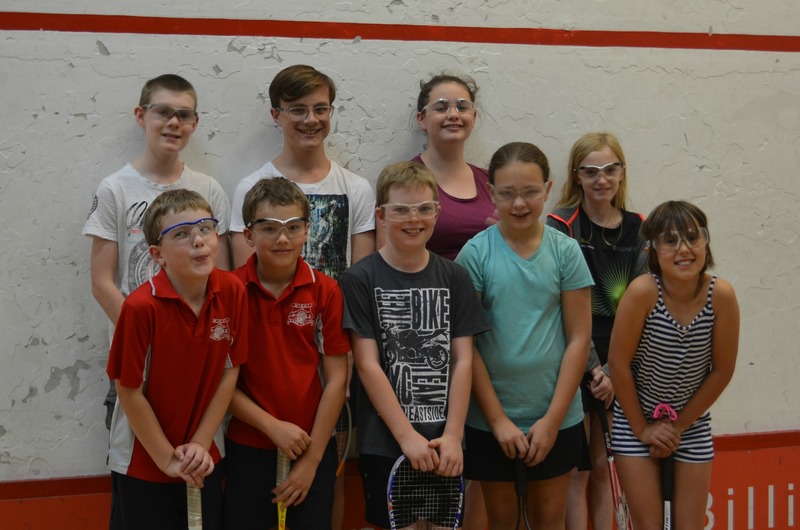 Cardiff Squash Centre is able to provide the player with racquets, squash shoes, clothing, protective equipment, grips, balls and more. Restringing can be arranged for you with a drop off and collection service at the Cardiff location. 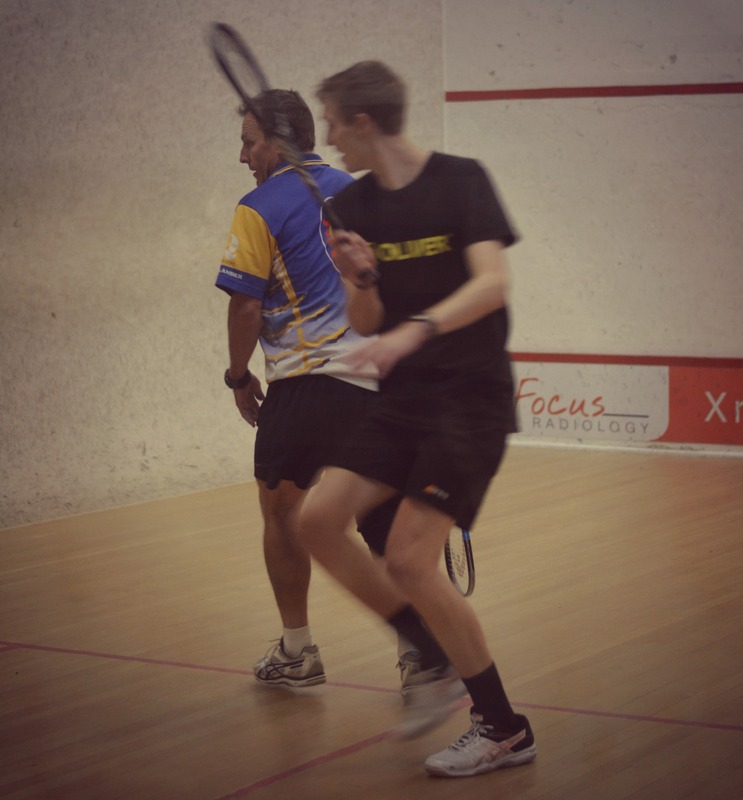 When shopping for squash gear in the Hunter Region, Cardiff Indoor sports has the largest range of equipment available for purchase. 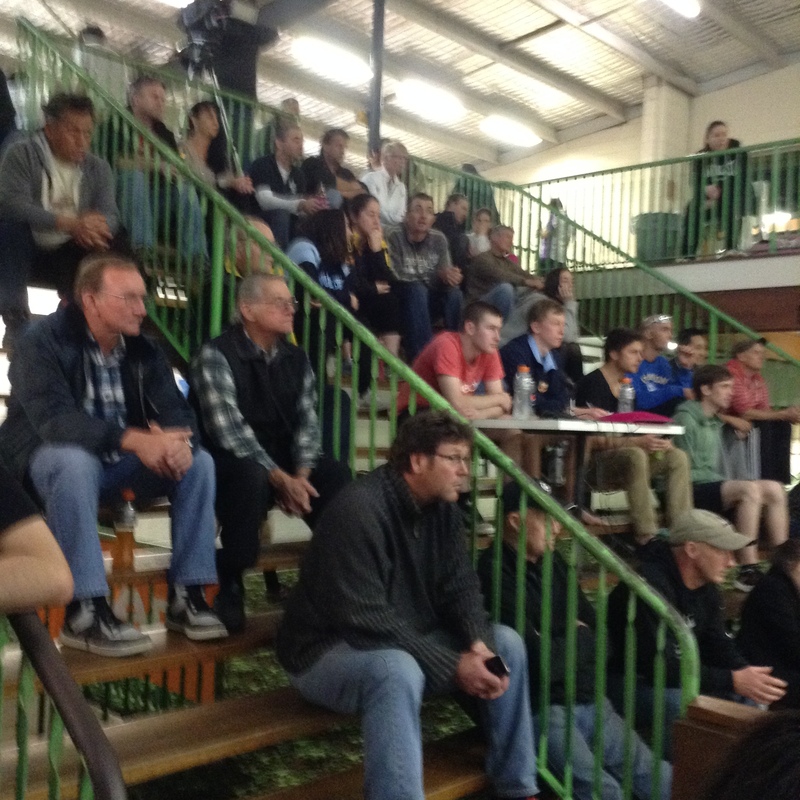 A large number of Newcastle Pennants teams run out of the Cardiff Squash Centre catering for all levels of competition squash players. 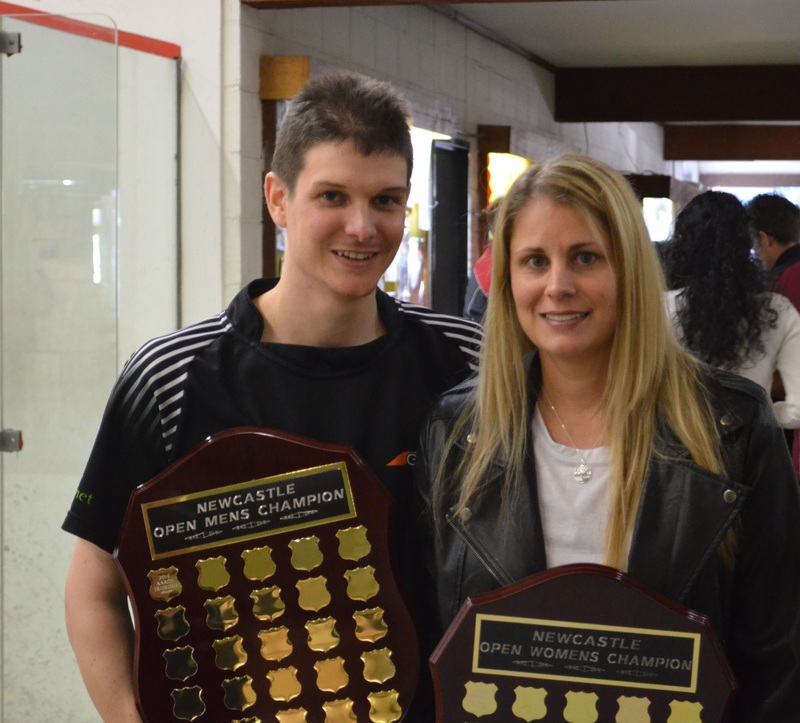 Male and Female Masters Squash Competitions are held at this Newcastle based Centre on Monday Nights and mixed men’s and women’s competitions run in the off seasons. 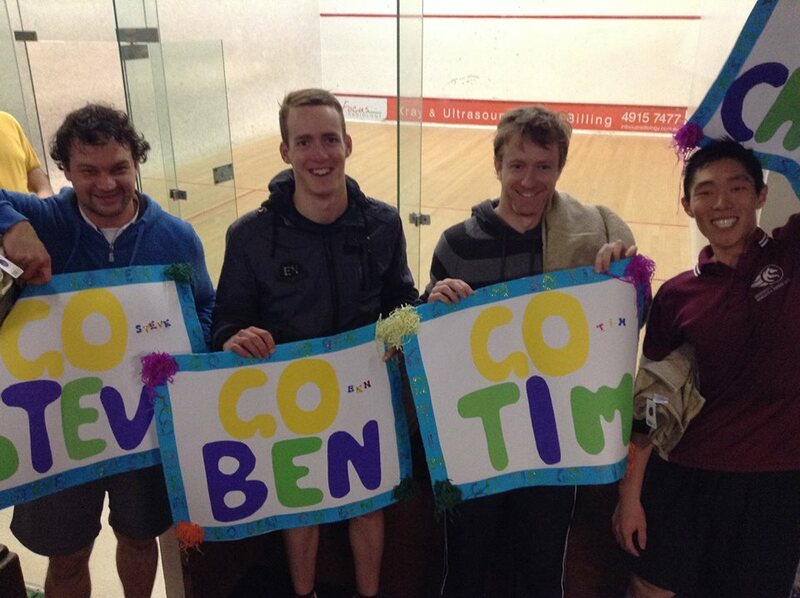 There is an ongoing social Comp that runs for Beginner and above with all Newcastle Squash Players welcome. 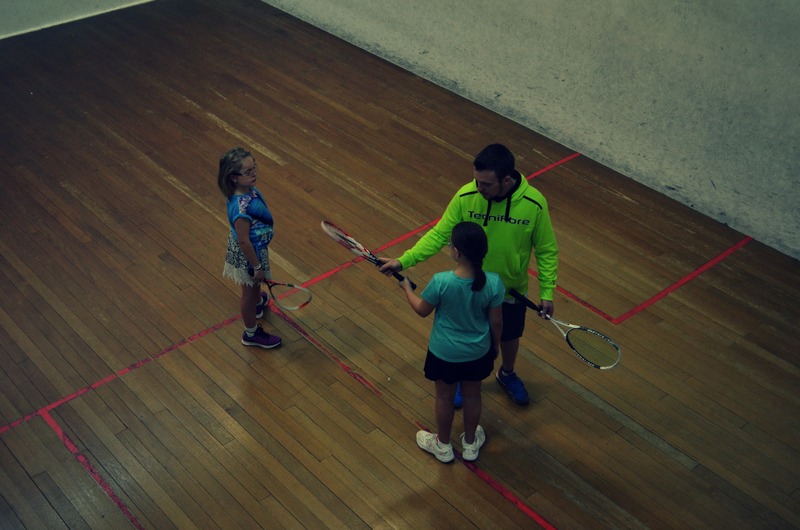 The friendly staff can connect you to the squash community whether or not you are just starting out in the sport or have a long history with squash. Contact the courts if you are looking to find a partner, hire a court, join a competition, get some coaching or buy some new squash gear! Don’t waste another minute get out here and play the most workout intensive and fitness effective sport in Newcastle NSW.